On Sale Now! 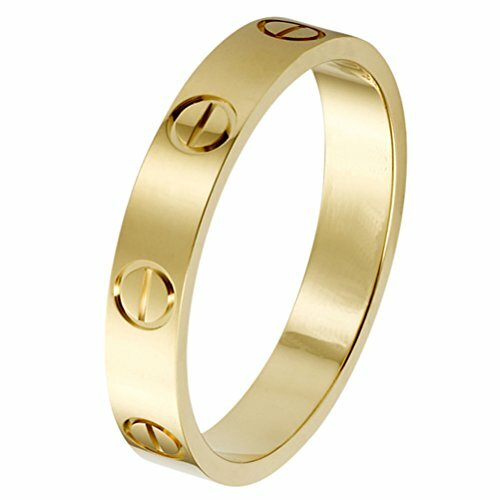 Save 4% on the JoGray Love Ring-Gold Lifetime Just Love You 4MM in Width Sizes 5 by JoGray at The Bling Tree. MPN: JIN-WZ4-US5. Hurry! Limited time offer. Offer valid only while supplies last. 1. Titanium steel material is not scratching, Please let the ring avoid chemicals, Avoid bathing and lots of sweating from time to time to wear. 2.